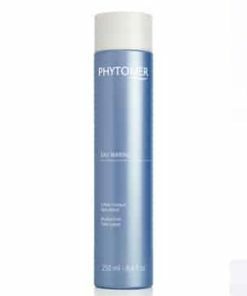 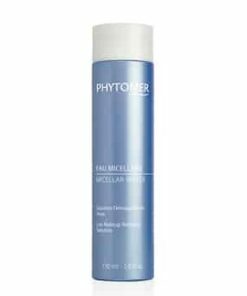 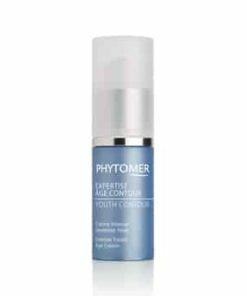 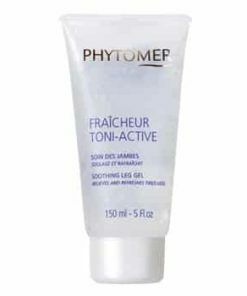 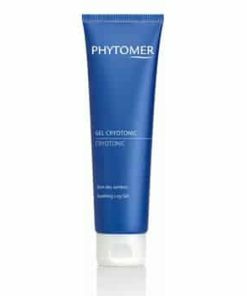 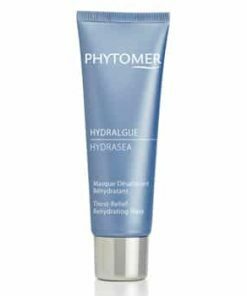 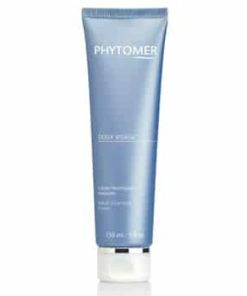 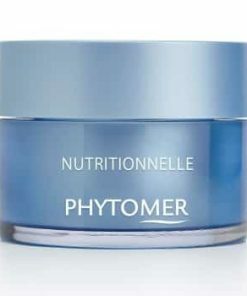 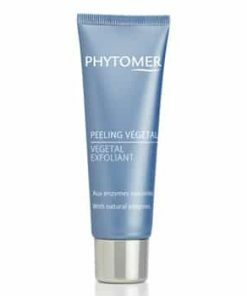 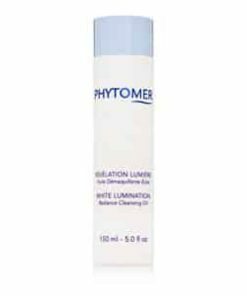 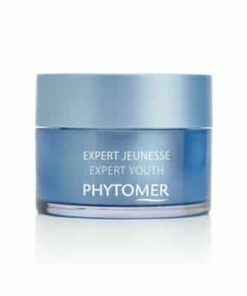 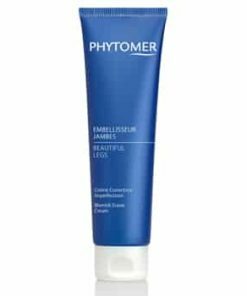 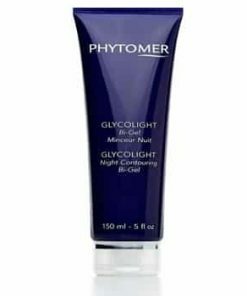 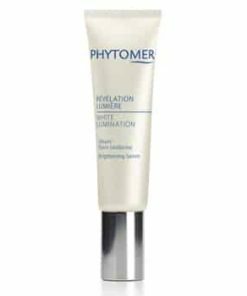 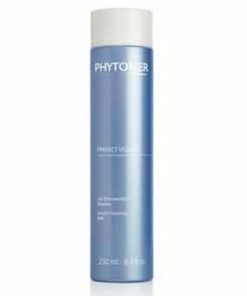 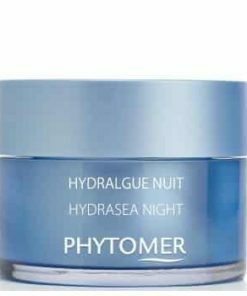 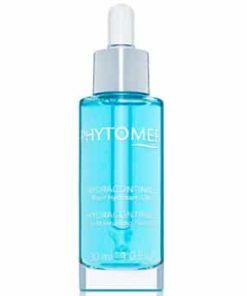 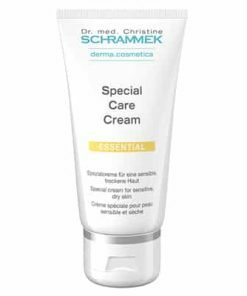 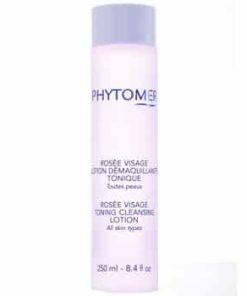 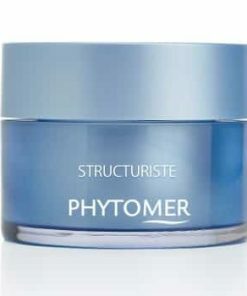 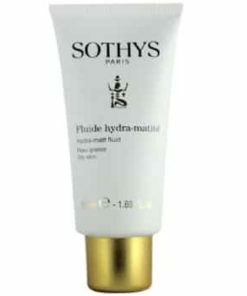 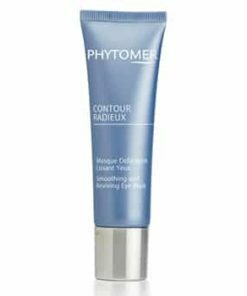 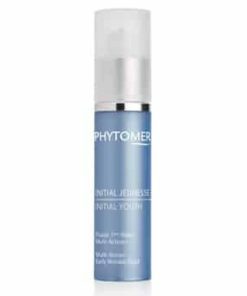 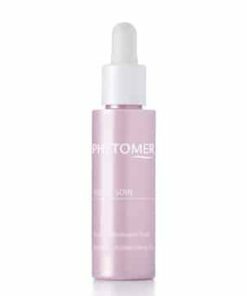 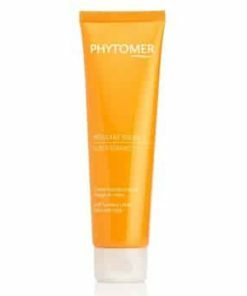 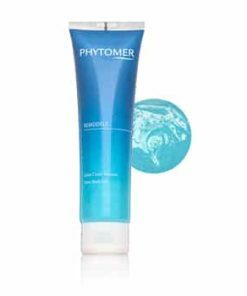 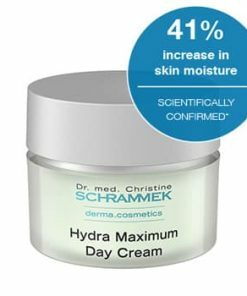 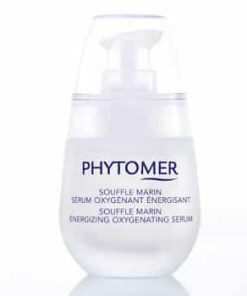 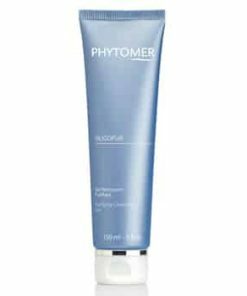 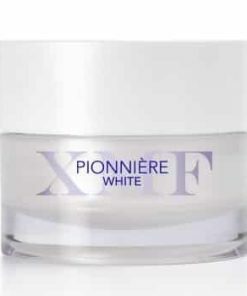 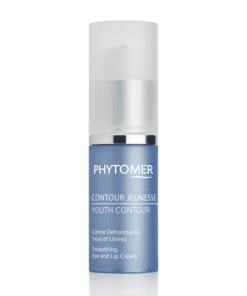 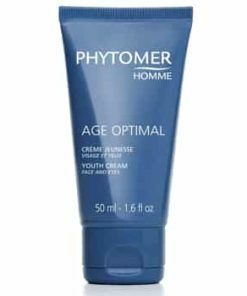 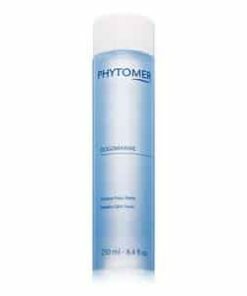 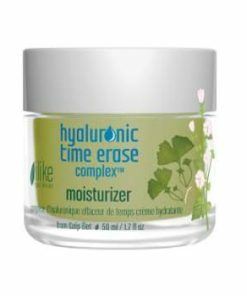 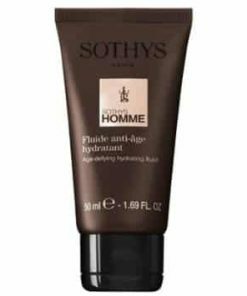 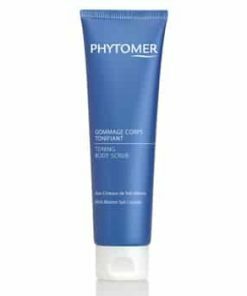 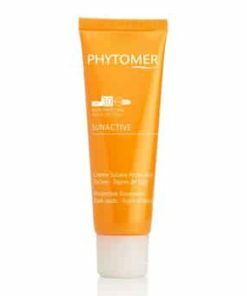 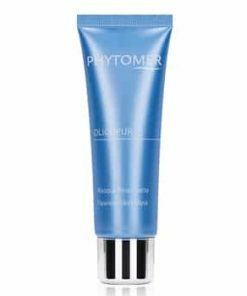 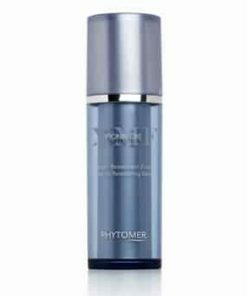 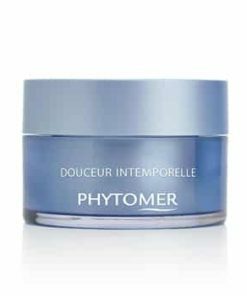 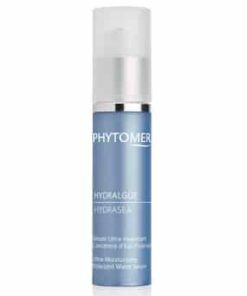 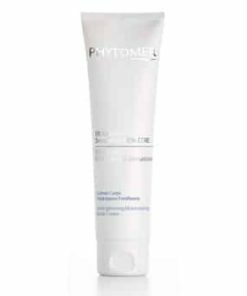 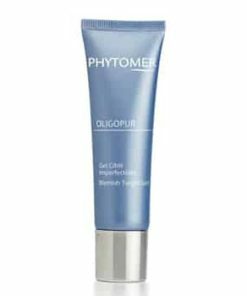 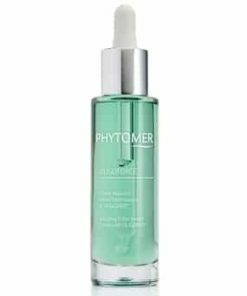 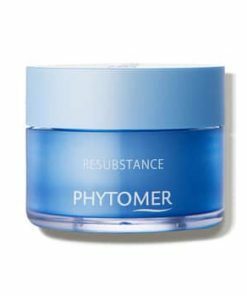 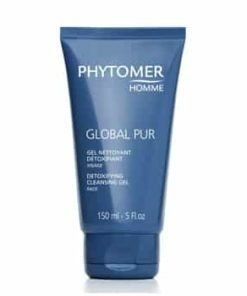 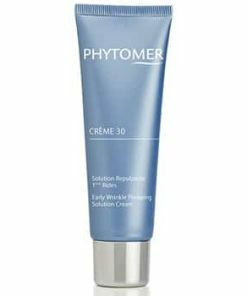 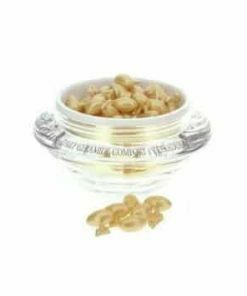 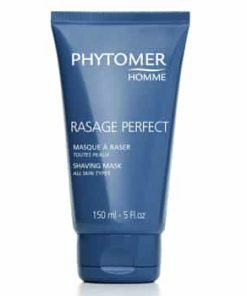 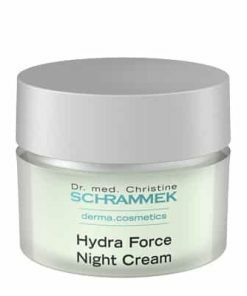 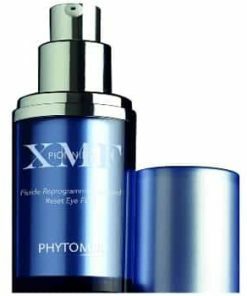 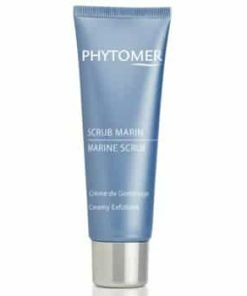 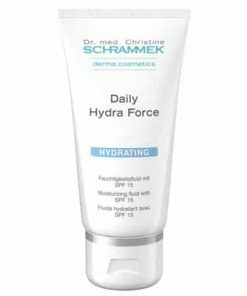 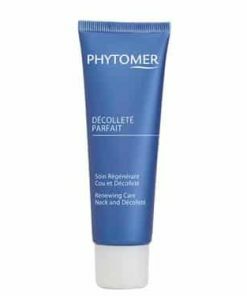 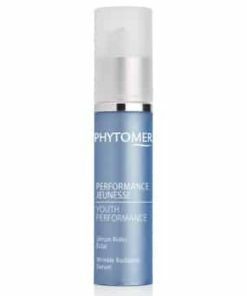 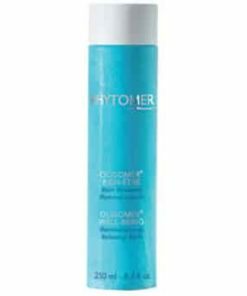 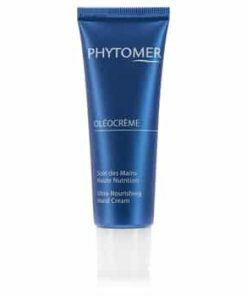 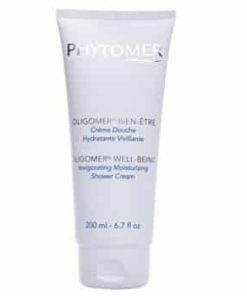 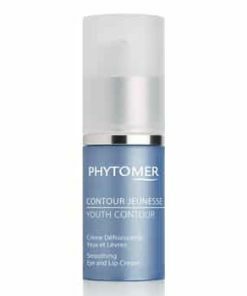 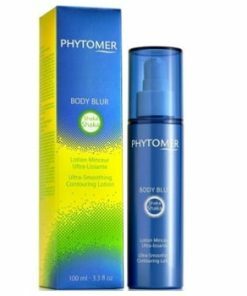 Phytomer HydraContinue Radiance Energizing Cream activates your skin’s cellular activity to promote natural regrowth, hydration and firmness. 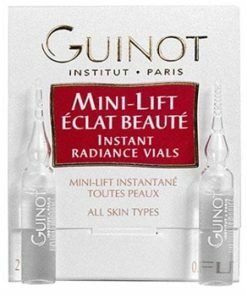 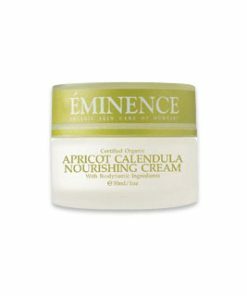 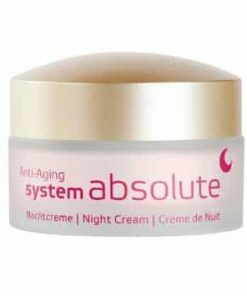 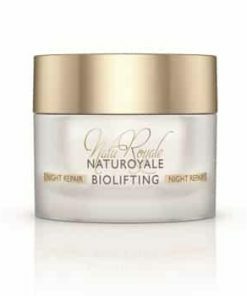 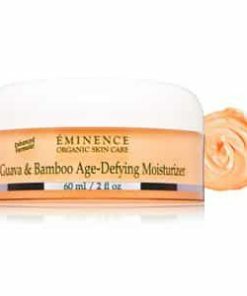 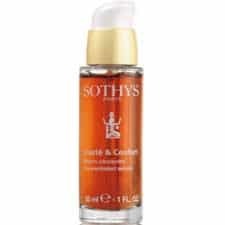 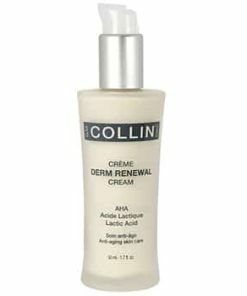 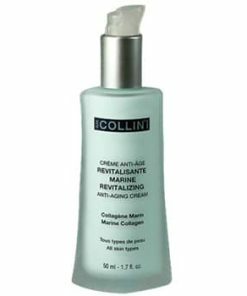 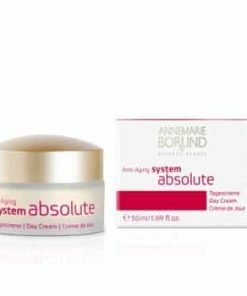 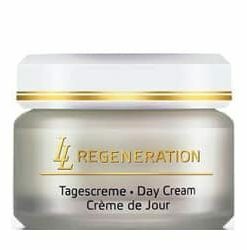 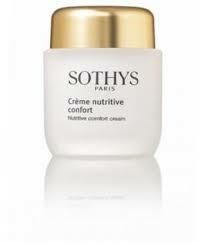 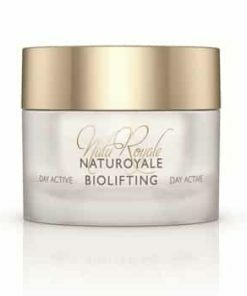 Rich in vitamins, your complexion is revitalized to reveal a soft and transformed youthful texture. 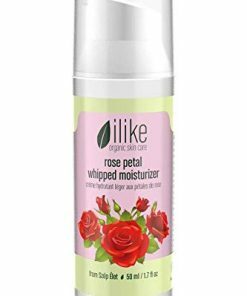 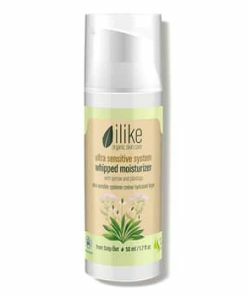 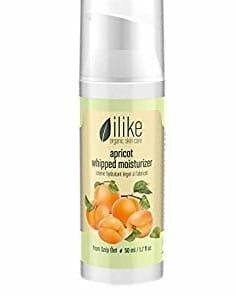 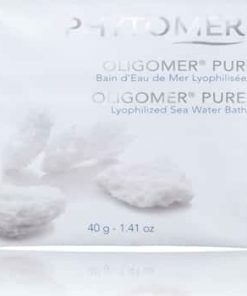 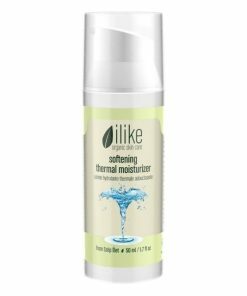 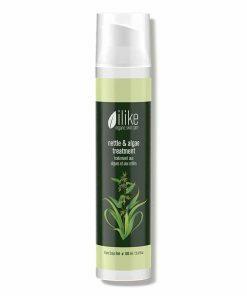 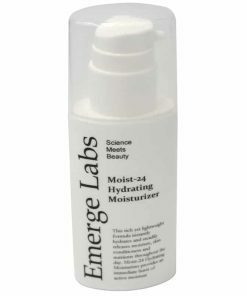 The lightweight formula spreads evenly and absorbs quickly to deliver nourishing hydration while your skin is left with a lightly scented aroma and silky appearance. 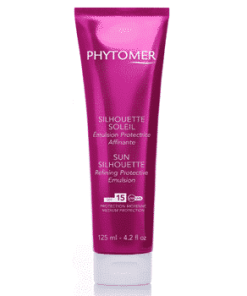 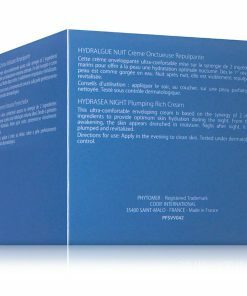 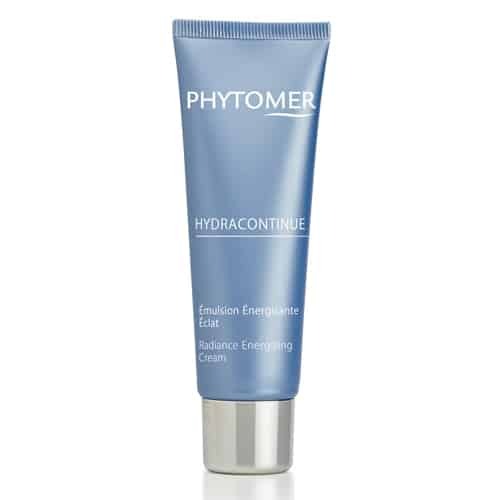 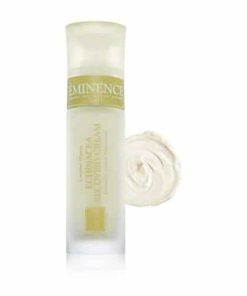 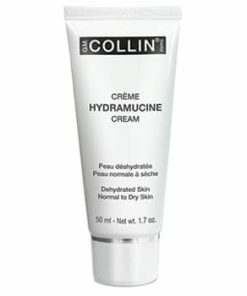 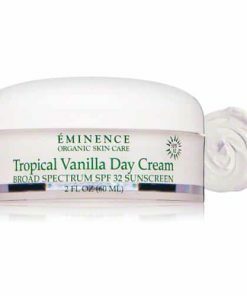 Balance your skin’s moisture level throughout the day with the Phytomer Hydracontinue Radiance Energizing Cream. 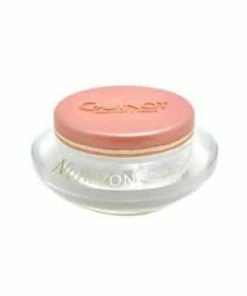 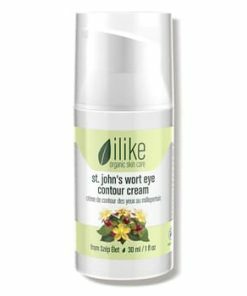 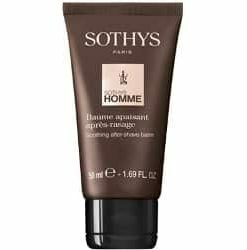 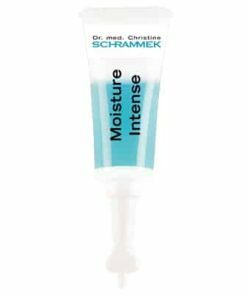 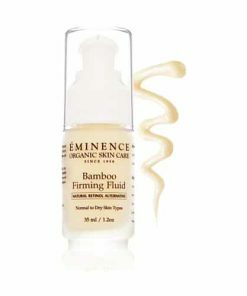 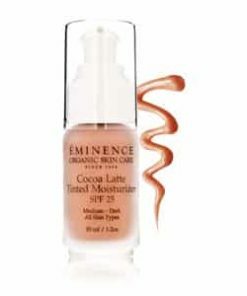 This light, smoothing emulsion is also ideal for use as an under makeup primer. 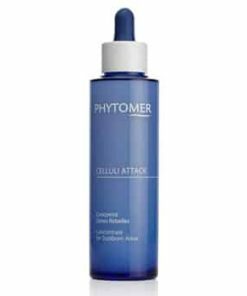 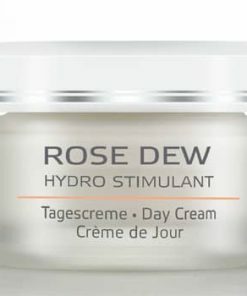 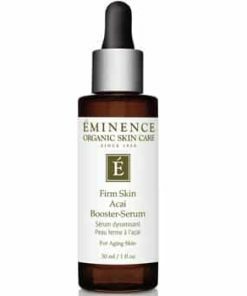 Stimulate cellular activity, maintain optimal hydration, and create a natural glow. 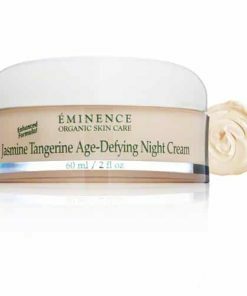 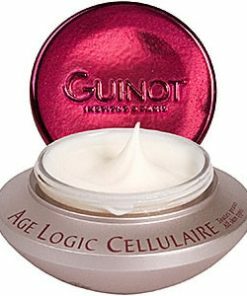 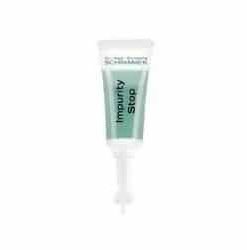 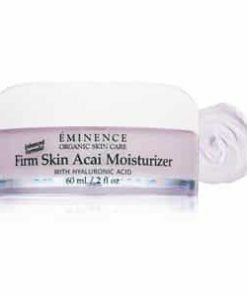 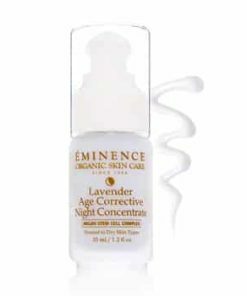 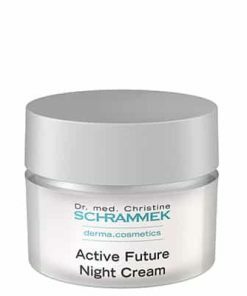 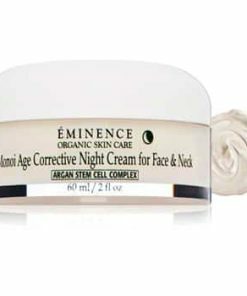 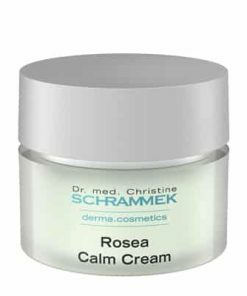 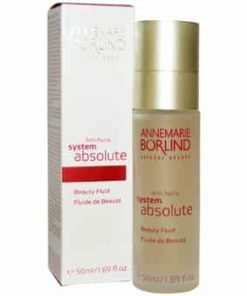 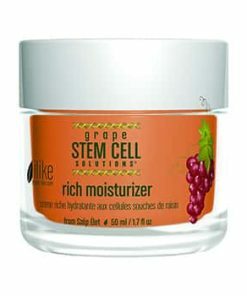 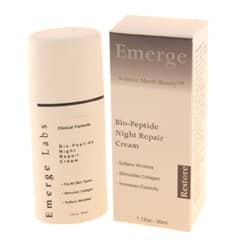 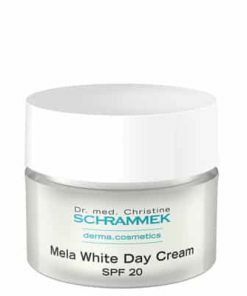 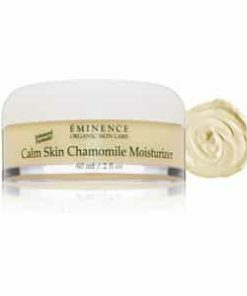 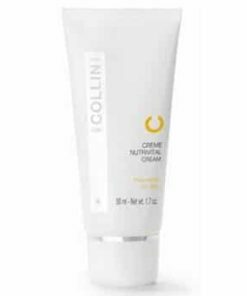 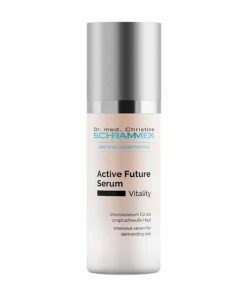 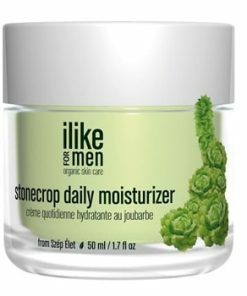 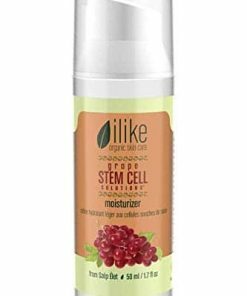 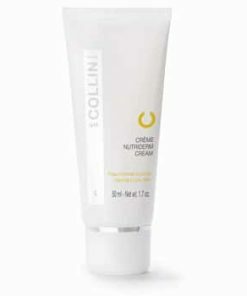 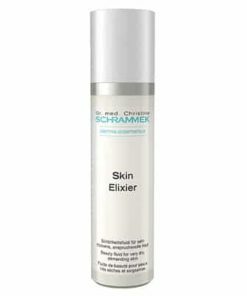 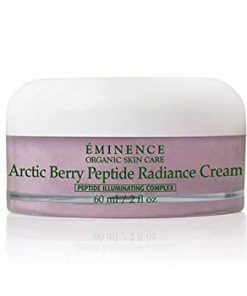 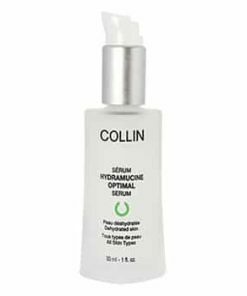 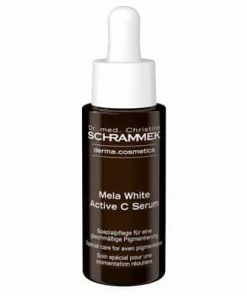 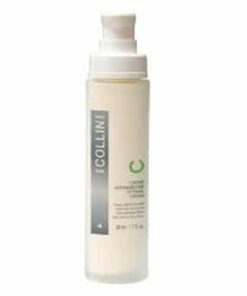 Energize cellular activity for a bright, healthy complexion. 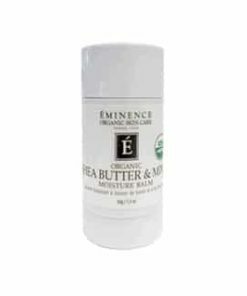 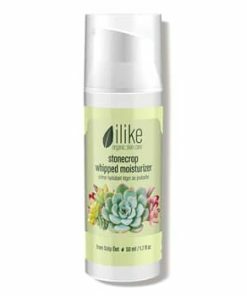 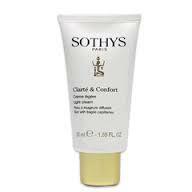 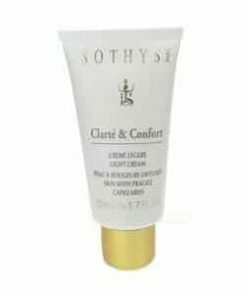 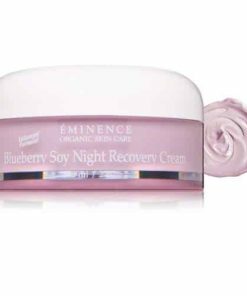 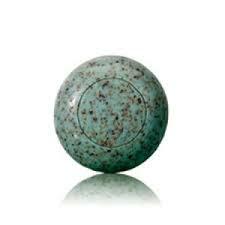 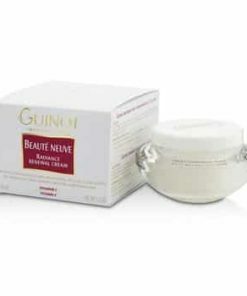 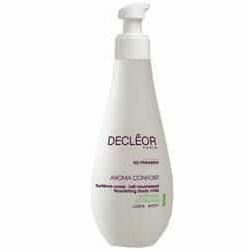 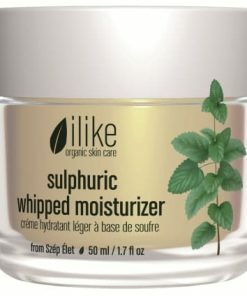 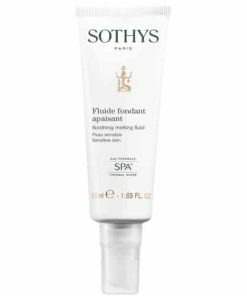 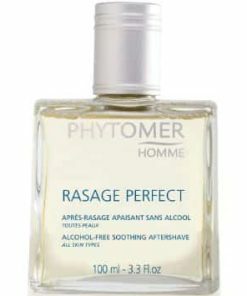 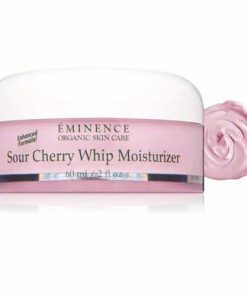 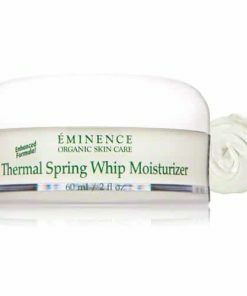 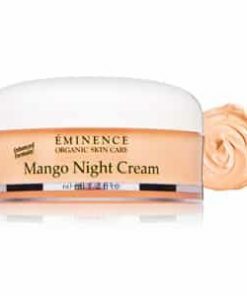 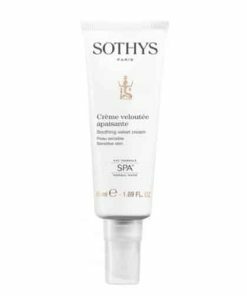 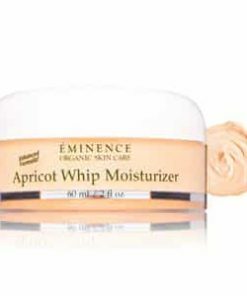 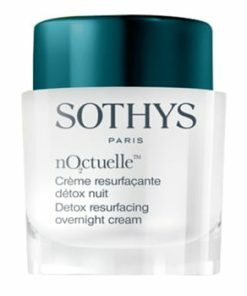 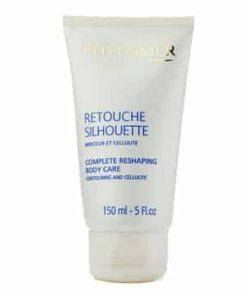 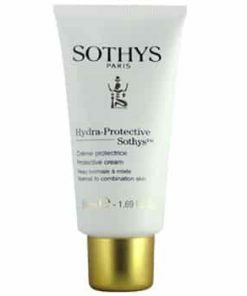 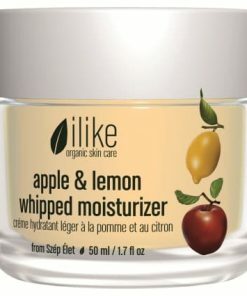 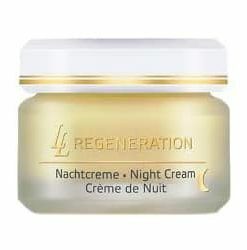 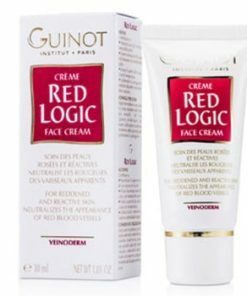 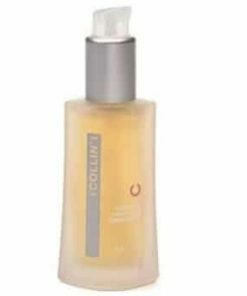 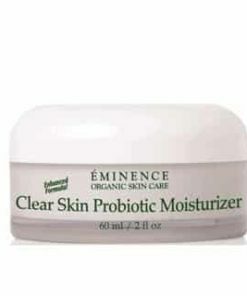 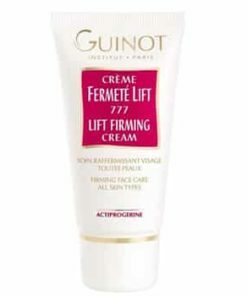 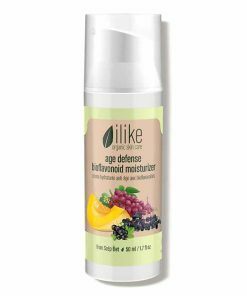 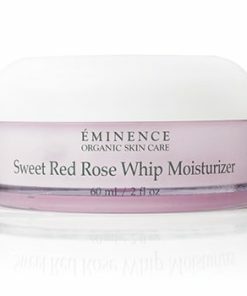 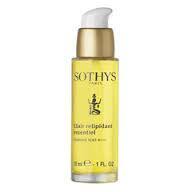 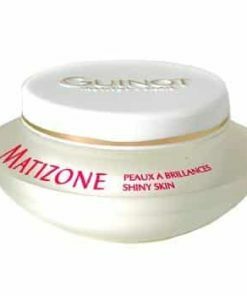 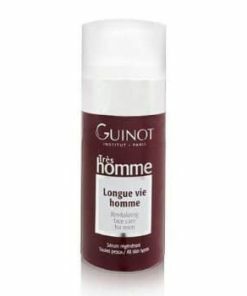 Non-oily, silky smooth formula with a light delicate fragrance. 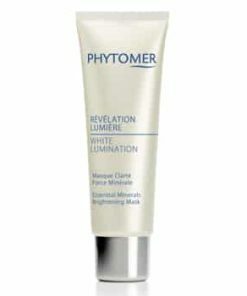 Apply to cleansed face every morning and/or evening. 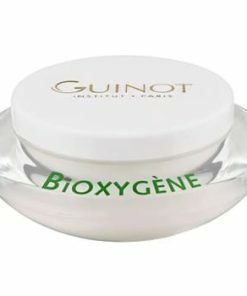 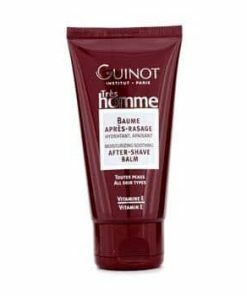 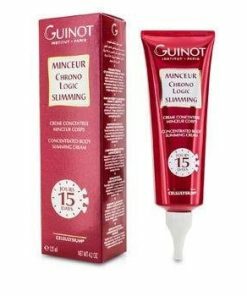 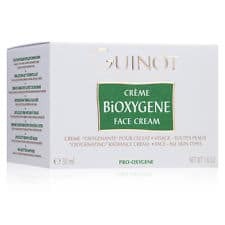 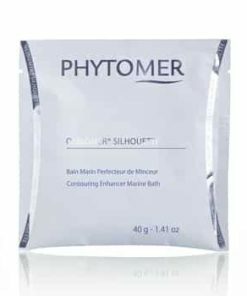 Aqua (Water) / Eau, Glycerin, Tridecyl Trimellitate, Dipropylene Glycol, Cetyl Alcohol, Prunus Amygdalus Dulcis (Sweet Almond) Oil, Dimethicone, Isopropyl Palmitate, Phenoxyethanol, Zea Mays (Corn) Oil, Palmitic Acid, Stearic Acid, Sodium Stearoyl Glutamate, Carbomer, Chlorphenesin, Parfum (Fragrance), Carprylyl Glycol, Glycine Soja (Soybean) Oil, Hydroxyethyl Acrylate / Sodium Acryloyldimethyltaurate Copolymer, Panthenol, Squalane, Sodium Hydroxide, Helianthus Annuus (Sunflower) Seed Oil, Maris Sal (Sea Salt) / Sel Marin, Xanthan Gum, Caprylic / Capric Triglyceride, Sodium Phytate Hippohae Rhamnoides Oil, Hydrolyzed Algin, Polysorbate 60, Undaria Pinnatifida Extract, Maris Aqua (Sea Water) / Eau De Mer, Chlorella Vulgaris Extract, Rosmarinus Officinalis (Rosemary) Leaf Extract, BHT, Maltodextrin, Alcohol, Citric Acid, Propyl Gallate, Tocopherol, Silica.